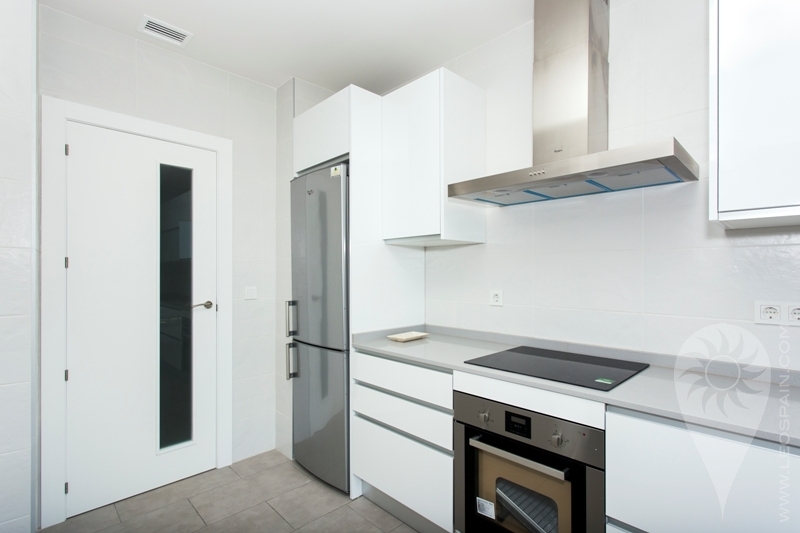 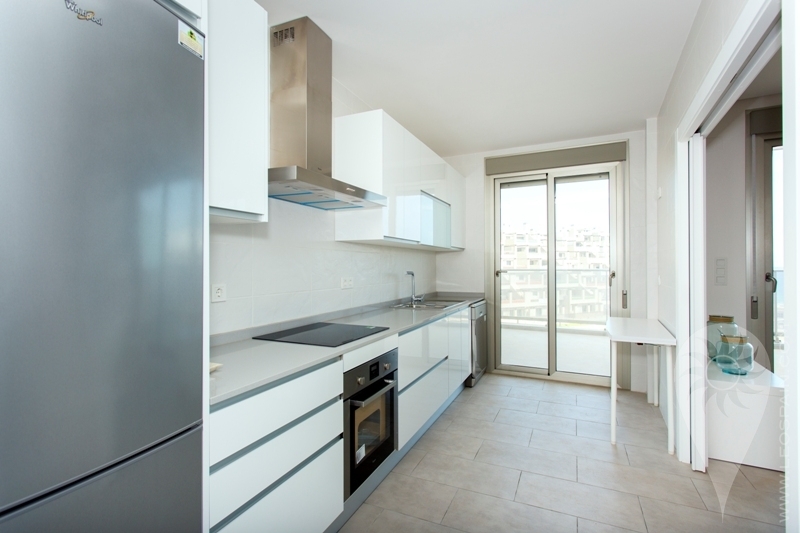 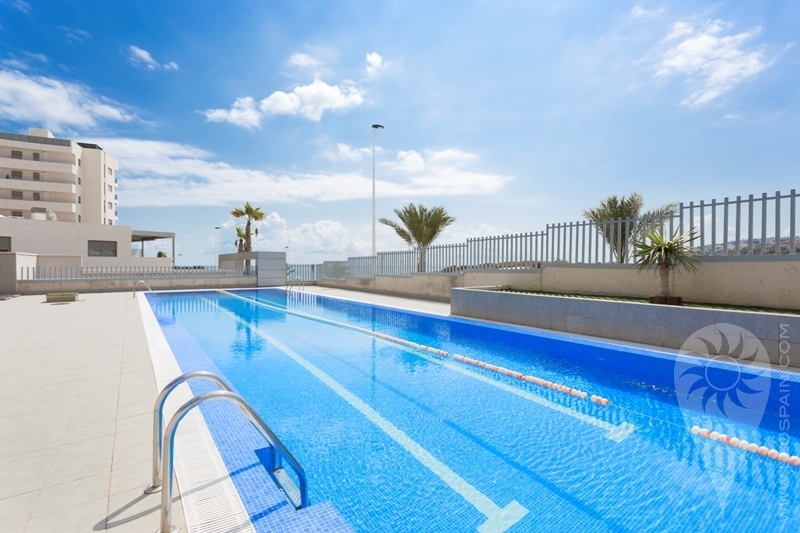 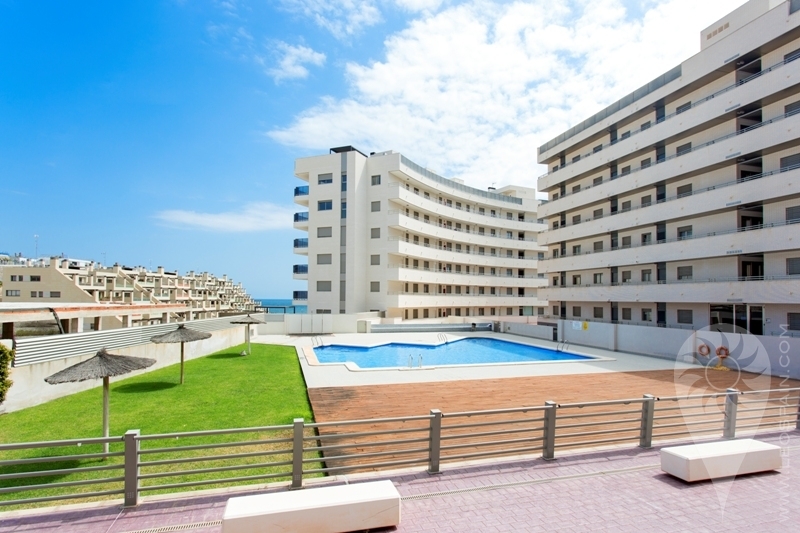 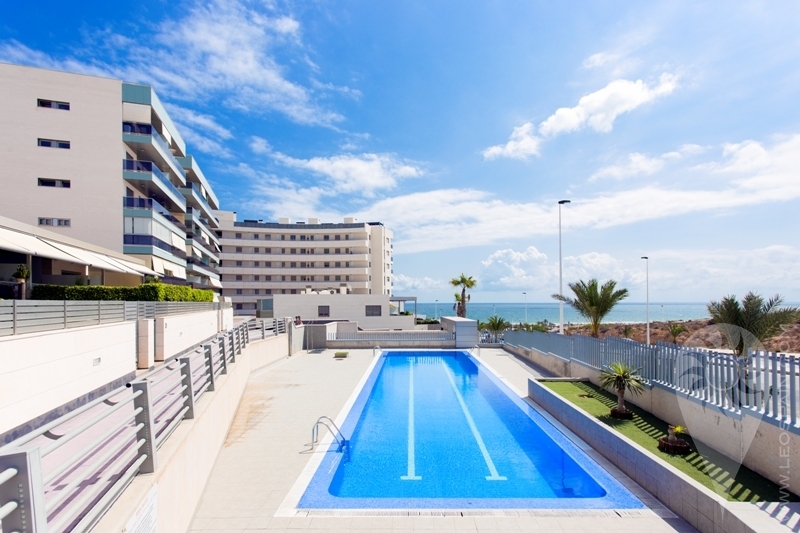 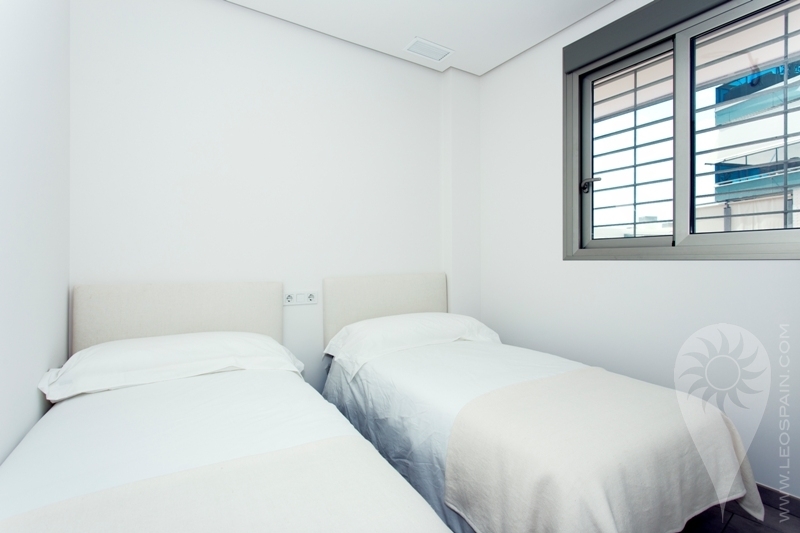 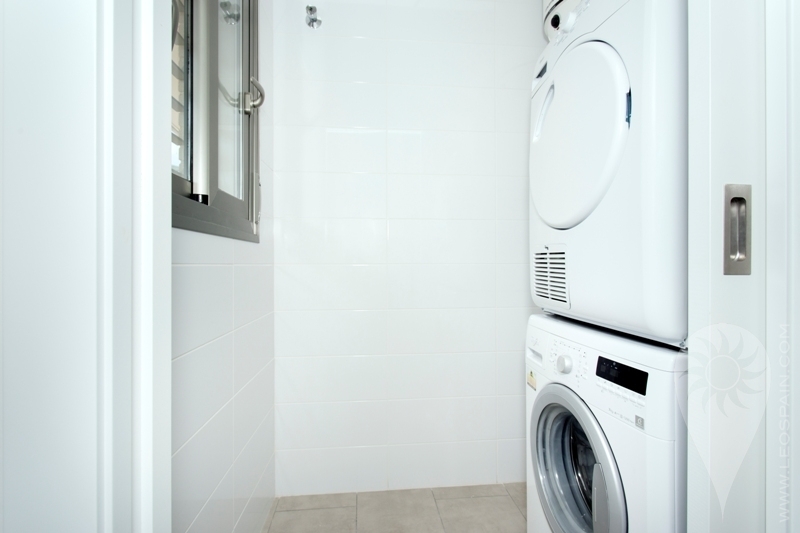 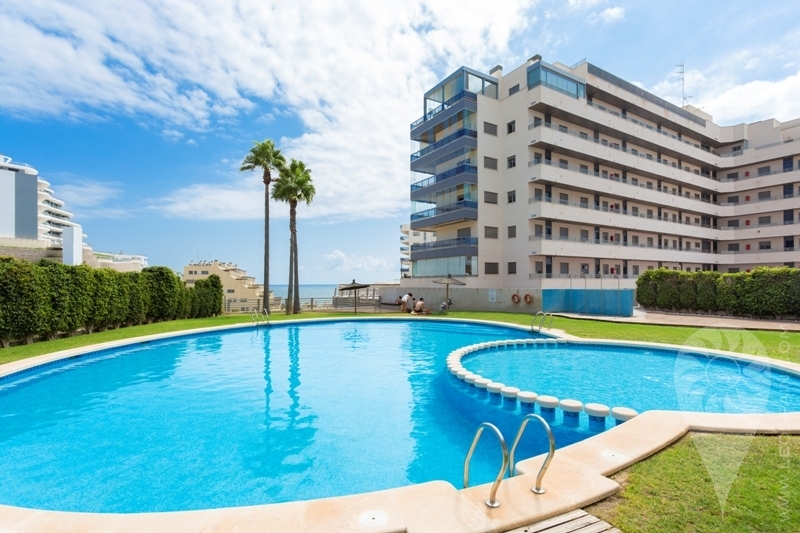 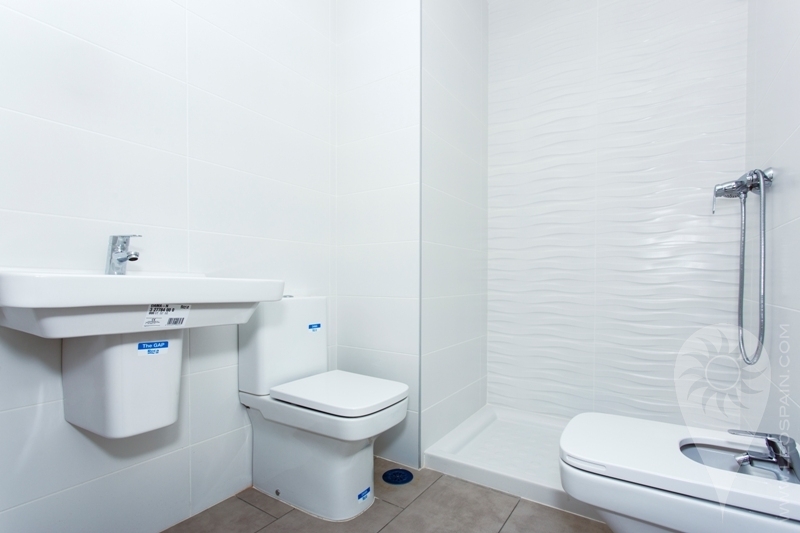 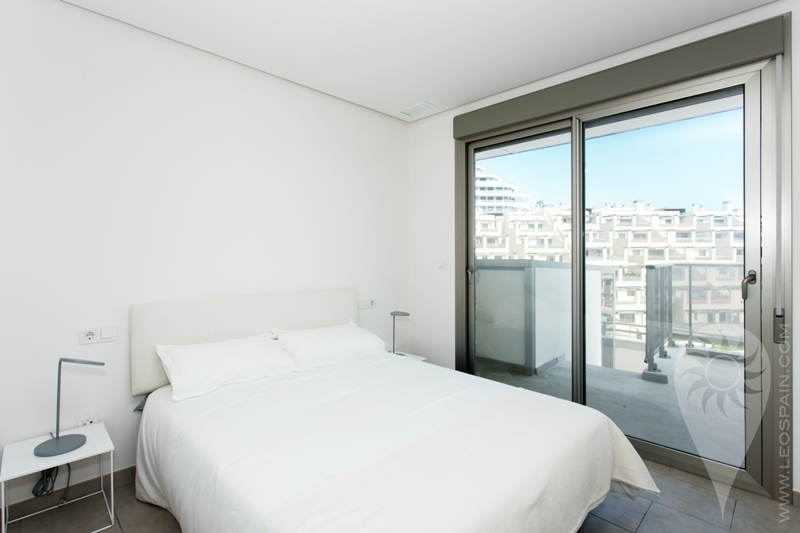 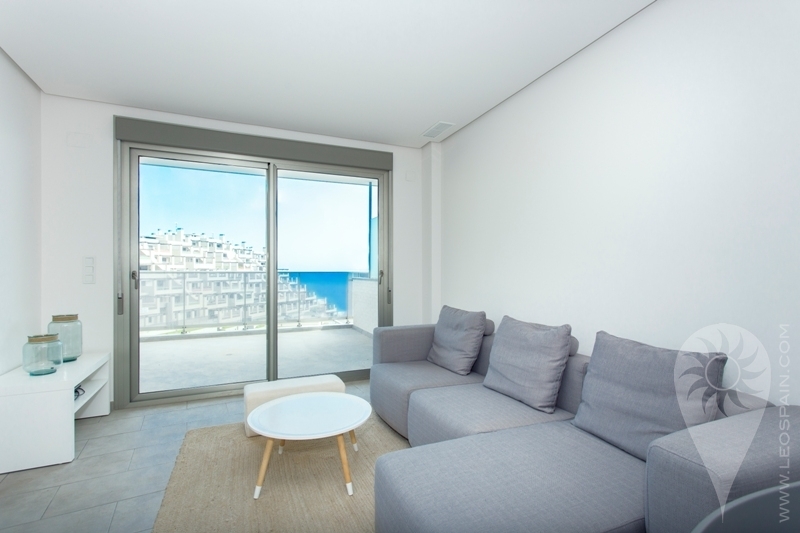 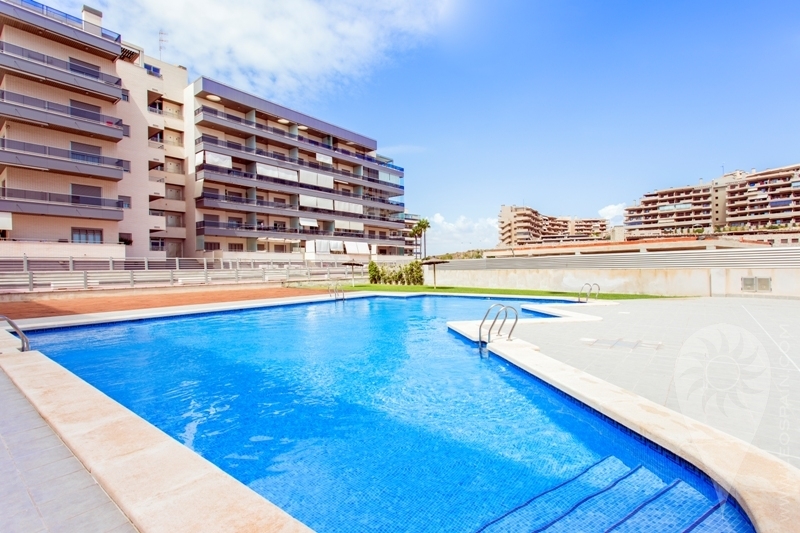 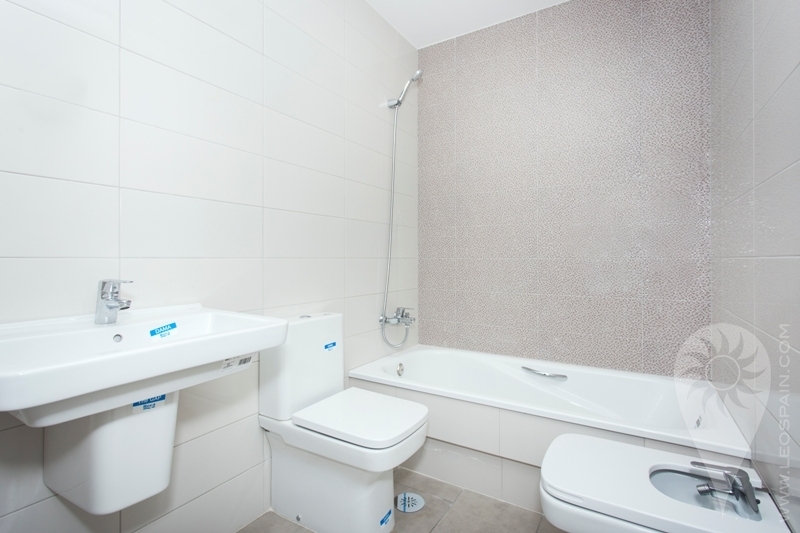 New apartments very close to the sea in Arenales del Sol. 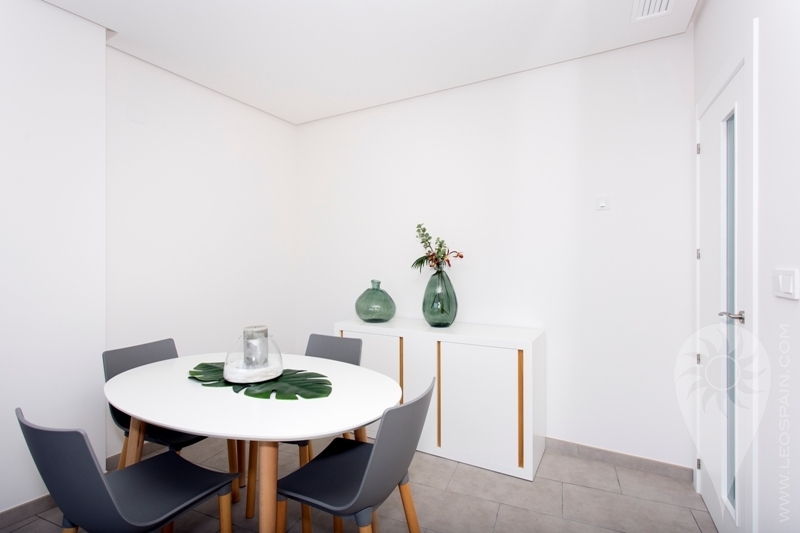 Amazing new apartment made with top quality materials in a lovely gated community. 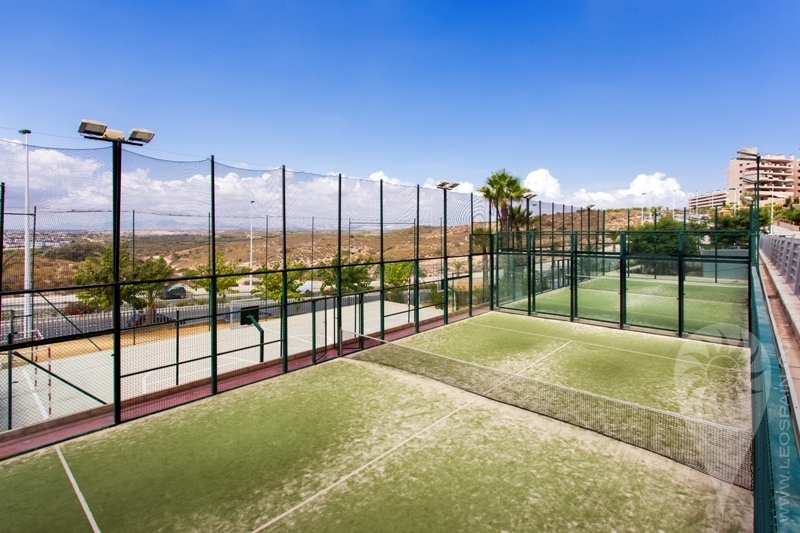 The community has landscaped areas, community pools with areas for children, a paddle court and a sport court. 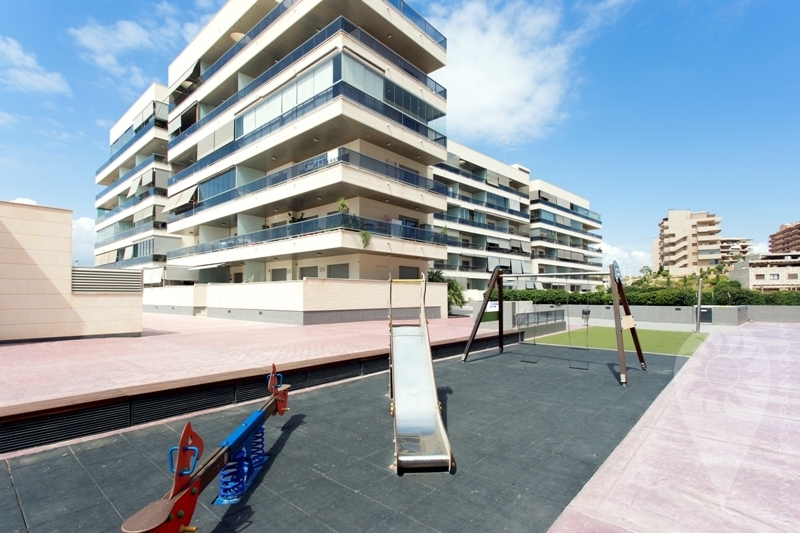 The community is an ideal environment to enjoy the sunny weather all year round. 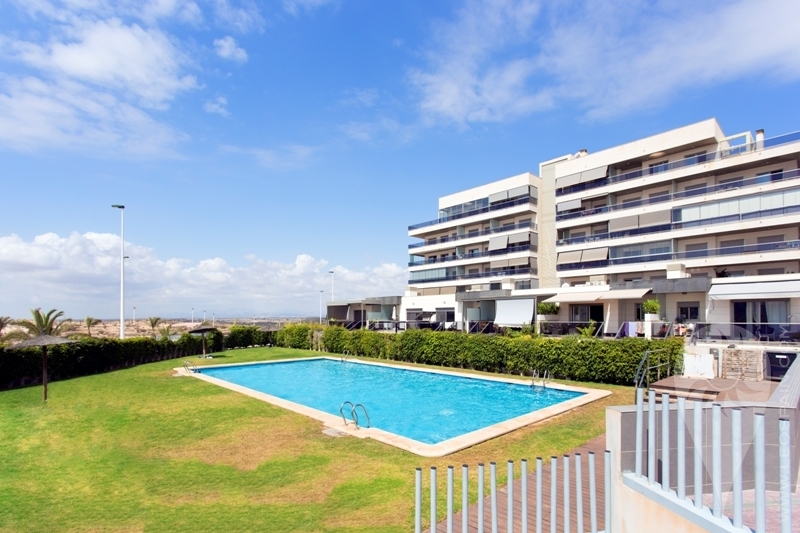 Contact us for a viewing of this apartment.